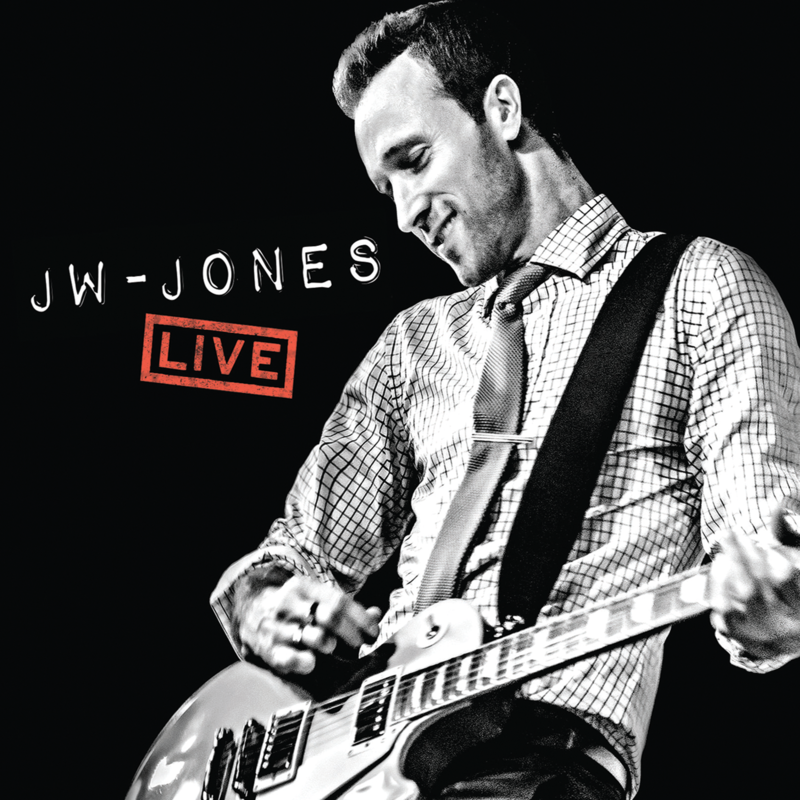 JW-JONES LIVE showcases an artist and his band who are not afraid to take blues in new directions while still retaining the original vibe of the masters. Opening with Robert Cray’s A Memo (Nothin” But Love) and then letting his guitar do the talking on B.B. King’s Need You So Bad Jones comes off as an authentic blues man. Having said that even when I first saw him play live with harp player Steve Marriner in the 90’s it was clear Jones’ knowledge and feel for the blues was for real. His take on Howlin’ Wolf’s Moanin’ at Midnight is direct and brash in Jones’ fierce heavy and distorted solo with a slice of Jimi Hendrix’s Third Stone From The Sun in for good measure. Don Cummings on Hammond organ adds nice dimensions to the normal trio format. Think of Cummings work on here as a sublte Al Kooper vibe. 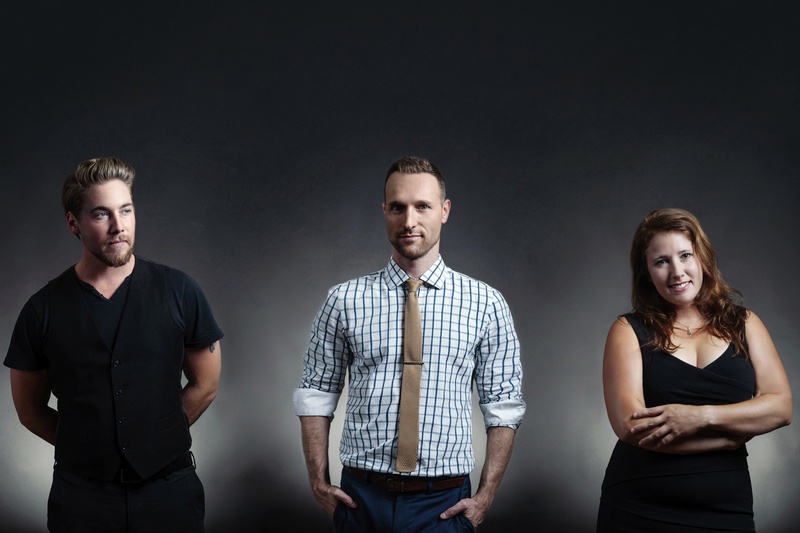 Laura Greenberg (Bassist of the year Maple Blues Awards 2018) and the interesting fills and sturdy stick work of drummer Will Laurin are a complete joy throughout the album. Other highlights are a crazy good take on Albert King’s You’re Gonna Need Me, the band’s 17 riffs medley to end the album as well the jazz inflected rip on Early Every Morning scaled to an insane height via Jones’ guitar solo. Texas, Chicago, West Coast Blues all show up on this album while his excellent original work from Belmont Boulevard, High Temperature etc does not. Do not hesitate to make this album part of your collection.